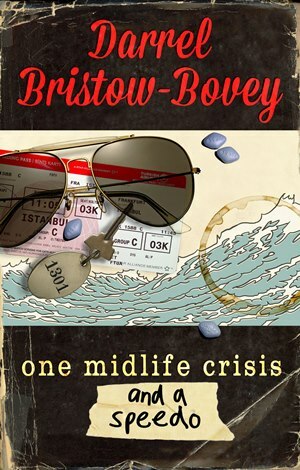 Darrel Bristow-Bovey’s One Midlife Crisis and a Speedo: hilariously-anecdotally witty…a page turner. Mr. Bristow-Bovey reminds us that its OK to doubt your self and to steady your self at midlife. We give the book 5 out 5 dEF’Points!